Tilburg’s inner city is undergoing extensive demolition and construction work. 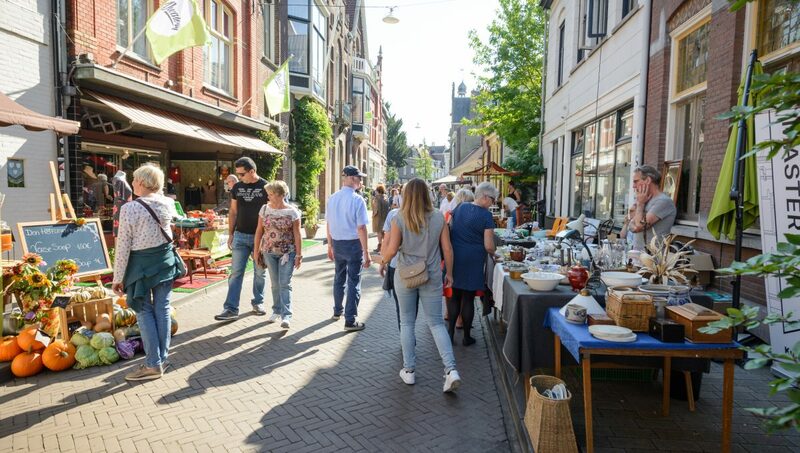 The aim is to make the main shopping area ‘compact and complete’ in order to attract Tilburg residents and visitors to the city and to entice them to spend an enjoyable time there. 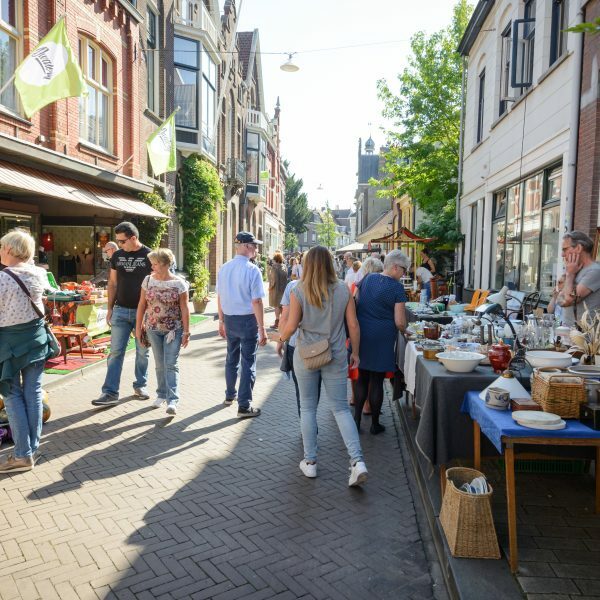 The Tilburg municipality’s team in charge of the main shopping area believes that a great deal has been achieved in partnership with project developers, shopkeepers and residents. The plan was completed within a year and its implementation is now progressing at full speed. 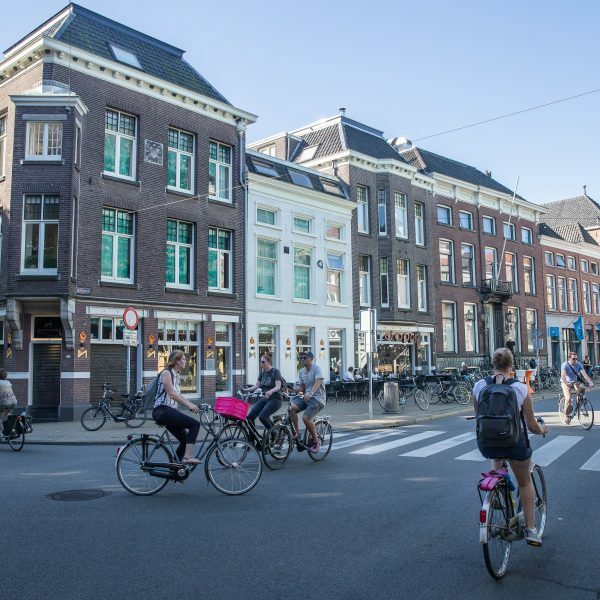 In addition to the partnership with Wereldhave, the private organisation tasked with Tilburg’s inner city management, Binnenstad Management Tilburg (BMT), has also played an important role in the development of the area. ‘We discuss the plans together and the BMT members gather ideas from their support base,’ Tjalda says. ‘The planning teams are also important. We benefit from previously gained experience with the development of the Piushaven harbour, where planning teams played a key role. The planning team for the main shopping area consists of entrepreneurs, developers, specialists and residents. They meet once every six week and have qualified advisory powers. They provide written advice to the municipality, but if the municipality doesn’t adopt their advice, it has to argue its case quite convincingly. Collaborate with the planning teams responsible for the design of public spaces. Obtain information and listen to the various parties in the city. Explain what you’re doing and why you’re doing it. This will generate understanding among the people for the work being done. 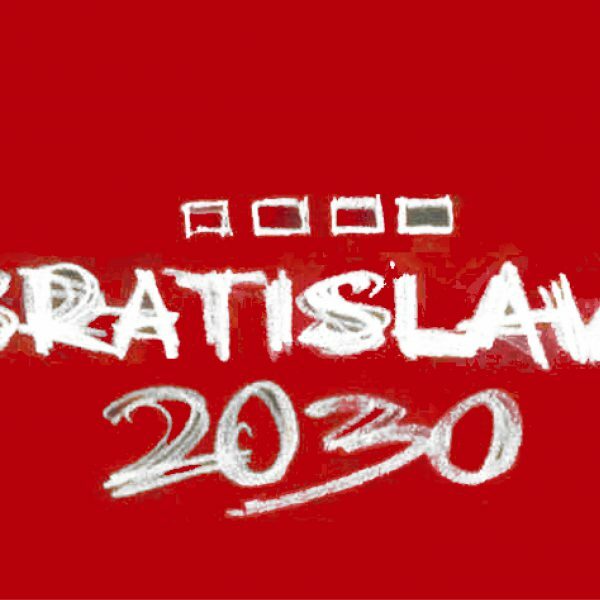 The municipality shouldn’t try to do everything alone. Ask other parties to become involved. Don’t communicate per sub-project, but always try to focus on the larger picture in your external communications. The municipality of Tilburg prepared an ‘Economic-spatial development strategy for Tilburg’s inner city in the 21st century’. The 21st-century inner city has merged the old city centre with the Spoorzone railway area (see the article ‘Following in the footsteps of the Kind and Queen’). 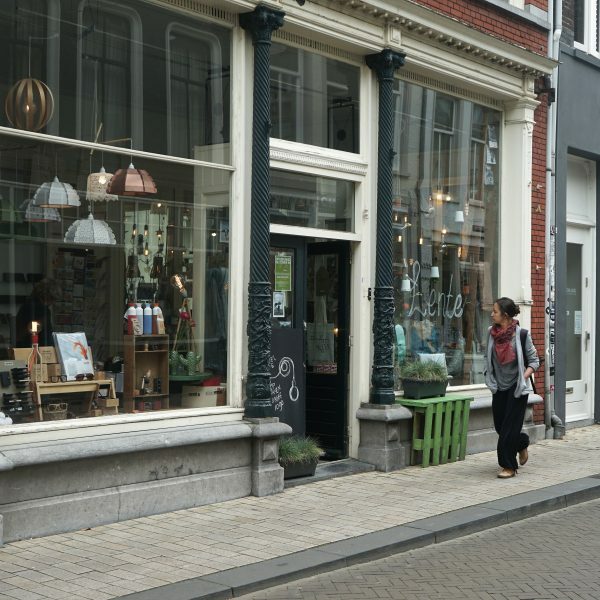 Tilburg is growing into a large, self-confident city with a strong centre. The strategy’s starting point is to ‘excite, engage, endure’. Tilburg is a university city and intends to use this potential for the benefit of the city’s economy. 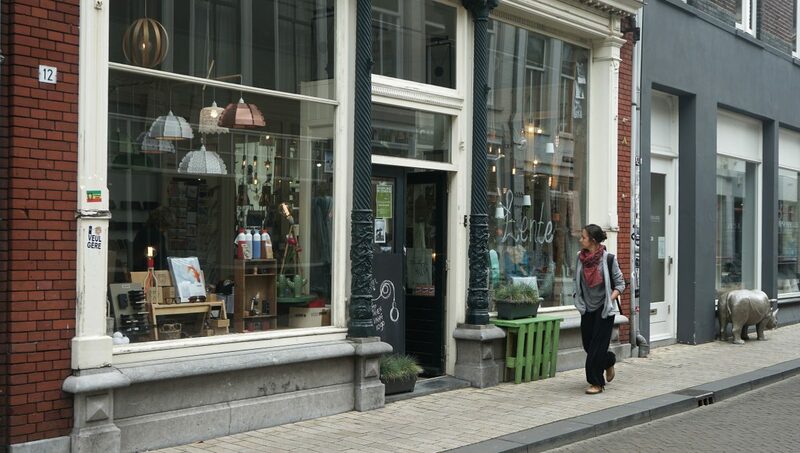 But Tilburg also wants to be an exciting and surprising place for visitors. 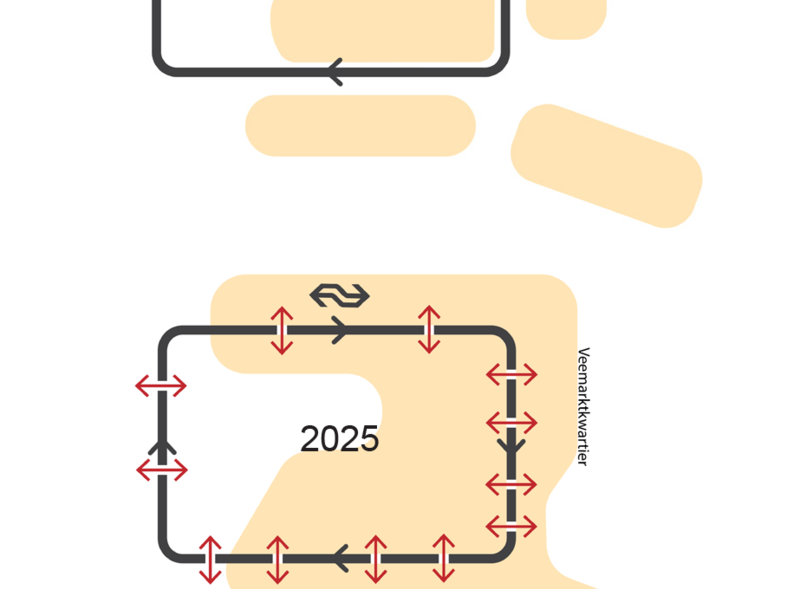 The strategy is built on four mutually reinforcing pillars: 1) Compact and complete: offering different functions and strengthening the quality of the main shopping area and the adjacent Dwaalgebied; 2) Development of talent and knowledge-based economy: strengthening the urban, knowledge-driven economy by further expanding, among others, the knowledge infrastructure in the Spoorzone; 3) Cultural and creative entrepreneurship: creativity and culture as the area’s core values; and 4) Living environments for the next generation: offering different housing options for new target groups.